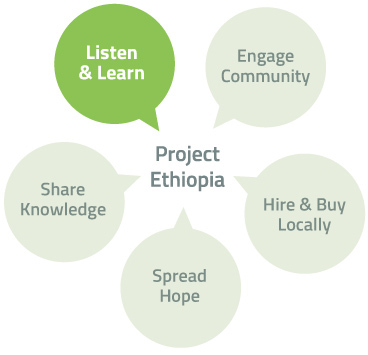 Project Ethiopia operates fully at the grassroots level. 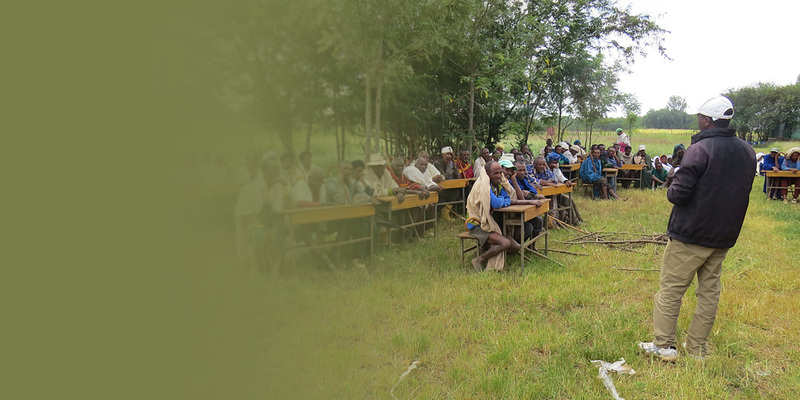 All projects originate with and are guided by the villagers themselves. We listen closely to what the community has to say from start to finish. This is where we hear most honestly about the challenges facing the community and this is where we find the ideas and solutions that will make a lasting impact. Sometimes there are unintended consequences to what seems, at first, to be a good idea. Our local team always knows when to say, “Let ’s think about that idea ”, highlighting important cultural issues and practical facts that we have overlooked or simply don ’t understand. During a campaign to raise money for school uniforms, one donor group wanted to give all the children shoes. The answer from Ethiopia, was “no ”. Shoes would soften the hardened soles of their feet. When the children outgrow their shoes they would have soft feet and be susceptible to cuts and infections. Another donor wished to give money to a school to provide a daily nutritious meal for 1,500 students. Our team warned that this idea could erode the family structure at home. Food is scarce and parents might choose to spread their meager food among the rest of the family and not include the child who had already had a nutritious meal at school. Better to place efforts on improving agricultural output for the family and increased income to purchase additional food. 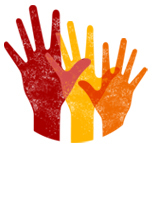 Tourist donors have requested in the past to go to Ethiopia and help with the projects. This, too, was discouraged. It is critical to the empowerment of the villagers that the work is THEIR work and when it ’s completed, they know how to maintain it. These experiences and many more, have taught us that it is vitally important to approach each project and each community with open ears, open minds, and open hearts. 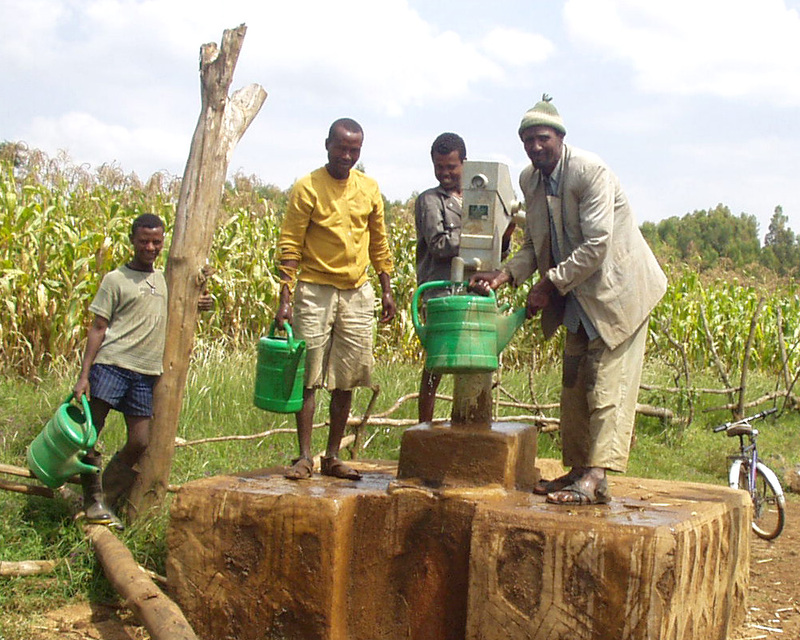 $2,400 will bring clean water to one village for the first time ever!